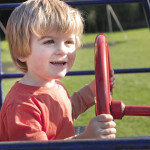 There are 770,000 disabled children under the age of 16 in the UK. It costs up to three times as much to raise a child with disabilities as a child without. 4 in 10 disabled children live in poverty and their families endure high levels of stress and isolation. Despite being one of the most developed nations on earth, disabled children in the UK miss out on the vast majority of opportunities their friends without disabilities enjoy everyday. 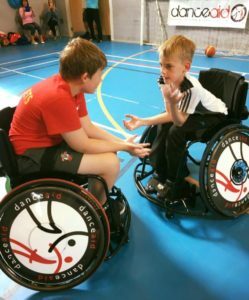 Thanks to YOU, danceaid has funded a number of projects to increase participation in sport for disabled children and young people. 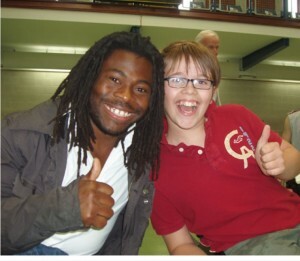 Inspired by our very own danceaid patron Ade Adepitan, for example, danceaid charity has been able to turn despair to delight for an incredible group of disabled young basketball hopefuls. 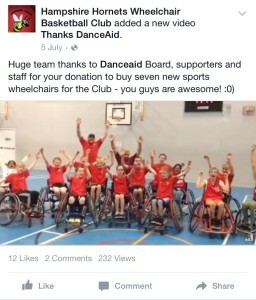 The young players in this team aged 9 to 19 travel from far and wide to a specialist training centre in Hampshire in England, and with profits from your danceaid purchases, sponsored events, and your donations, we have been able to surprise them with an entirely new set of wheels to help them whizz even closer to their dreams of basketball glory! 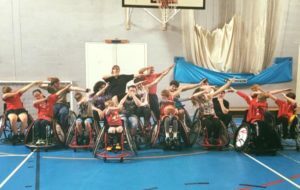 Not only do sports clubs like these provide the opportunity for physically disabled children and young people to excel at sport, they burn with a passion to motivate, challenge and inspire children who are often marginalised at school and within their wider communities, to play a fast, fun, team-based, competitive sport. 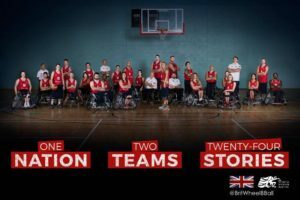 Since danceaid’s investment into the future of these young people, several players have been scouted by British Wheelchair Basketball to join Team GB and become paralympians! 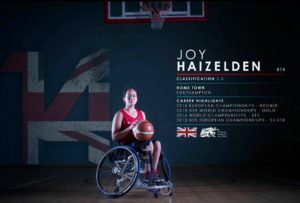 Most recently, 17 year old superstar Joy was thrust onto the world stage when she joined Team GB in the Rio Paralympics, 2016. Joy was born with spina bifida into a poor family in China and abandoned outside a Chinese orphanage. She was adopted by a British couple and is now one of many whizzkids supported by danceaid in their quest to become champions! Thanks to your donations, Joy’s dream came true in 2016, please donate now so that we can dare even more children to dream in 2017! 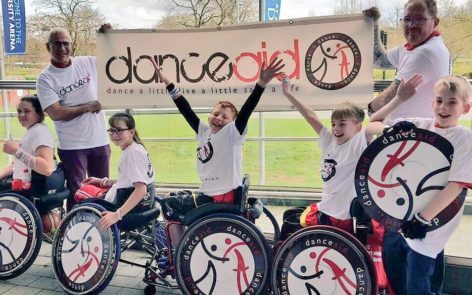 danceaid is also launching a series of ground-breaking, all-inclusive wheelchair dance events for children across the UK with disabilities, learning difficulties, and we’re inviting friends and families to join them on the dance floor too! YOUR DONATIONS will welcome the most profoundly disabled children into the wonderful world of dance, empowering them with a new mode of expression and hopefully a greater freedom of movement too. 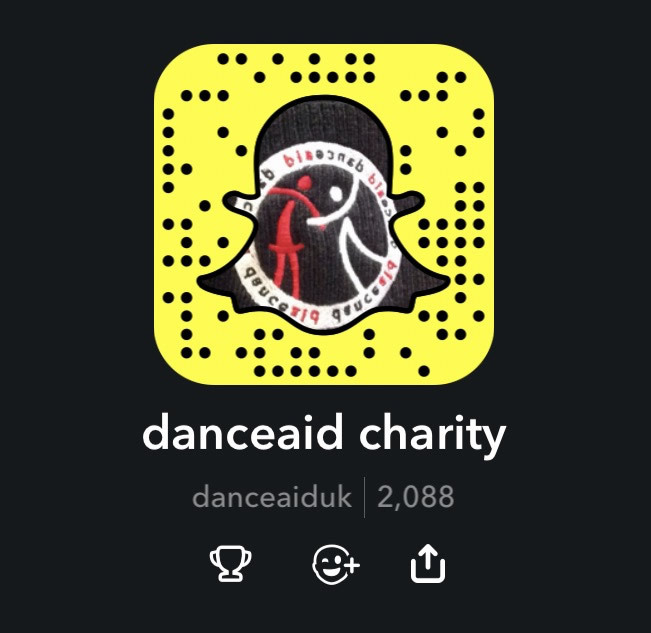 danceaid also provides emergency grants for the neediest of children and families in the UK referred to us by social workers, probation officers, and health professionals. 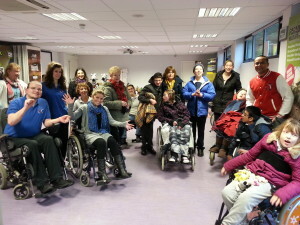 Beneficiaries include disabled children for whom we provide specialist equipment, and children caring for chronically ill parents/relatives for whom we provide respite opportunities. We also help with the most basic of support to families that fall through the net of support from anywhere else.